Manufacturing at British Millerain | British Millerain Co. Ltd. 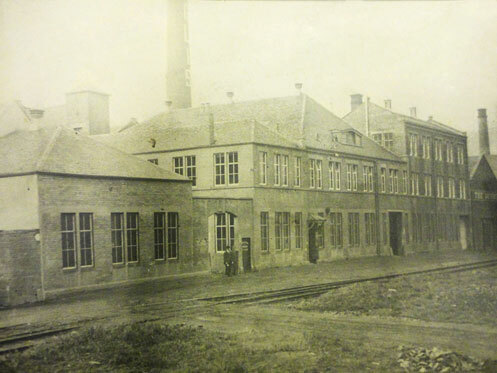 Following the advent of the first patented Millerain® rainproof finish in 1894, our finishing methods, known as “Milleraining”, became a popular option for many textile merchants in the early 20th century, for fabrics such as velvets, cashmeres and canvas. Over the century that followed, we expanded our textile offerings into military, apparel and commercial markets. 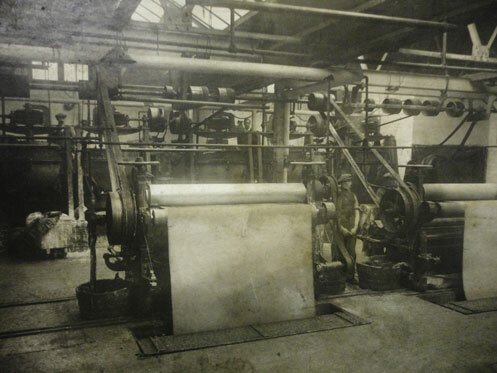 Our original textile finishing machinery, like the one pictured, were designed and built in-house, by our very own inventor and father to the company John Miller. These early machines were customised over the years, to refine the look, feel and performance of our fabrics. Today, we operate a large range of machinery within our UK facility; each machine has been designed to add a distinct finish to our cloth, including lamination, dry water resistant finishes and the more traditional wax coatings. 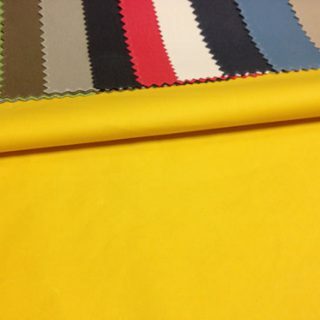 This range of capabilities allows us to offer a diverse array of technical performance fabrics with aesthetic appeal. 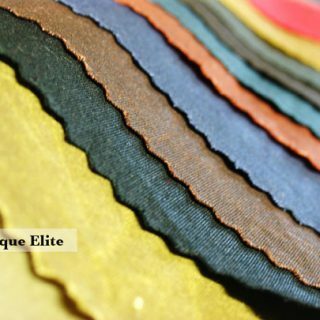 Always moving forward, our R&D team continue to build on the traditional finishing techniques, bringing you newer fabrics in addition to the timeless wax articles. For more information about the company please see our History page, with highlights about the heritage and past of The British Millerain® Co. Ltd.